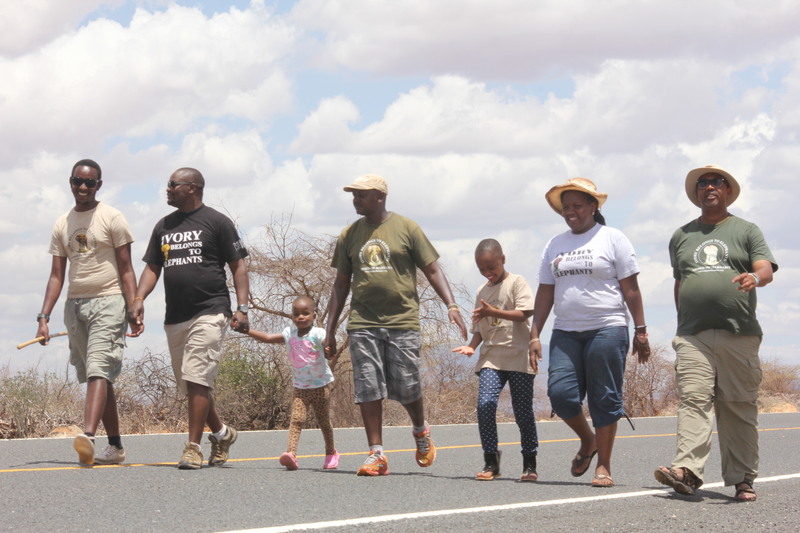 Kenya’s Elephant man and his team completed the latest edition of 617Km from Nairobi to Marsabit Walk for Elephants on May 9th, 2017 in an event at Marsabit’s Catholic Centre. 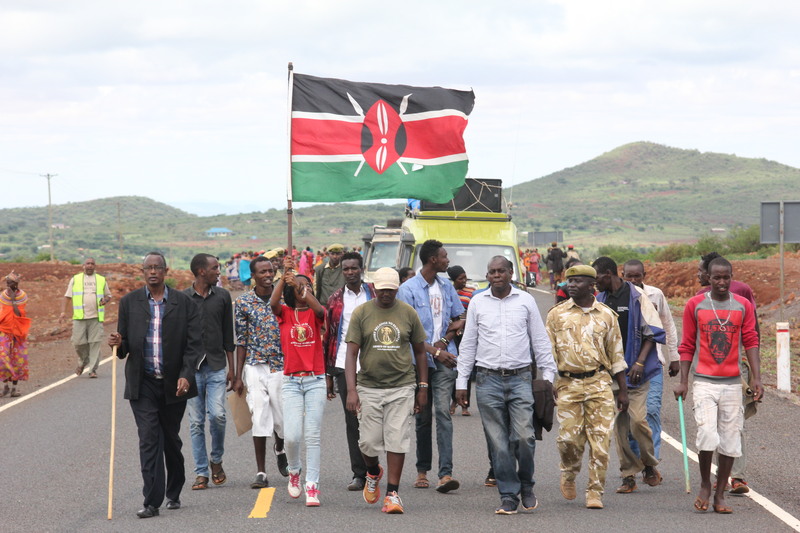 ENC Director and chief walker Jim Justus Nyamu was flagged off to the last day’s stretch by the Deputy Governor of Marsabit County Dr. Omar who was also the guest of honor in the culmination function. 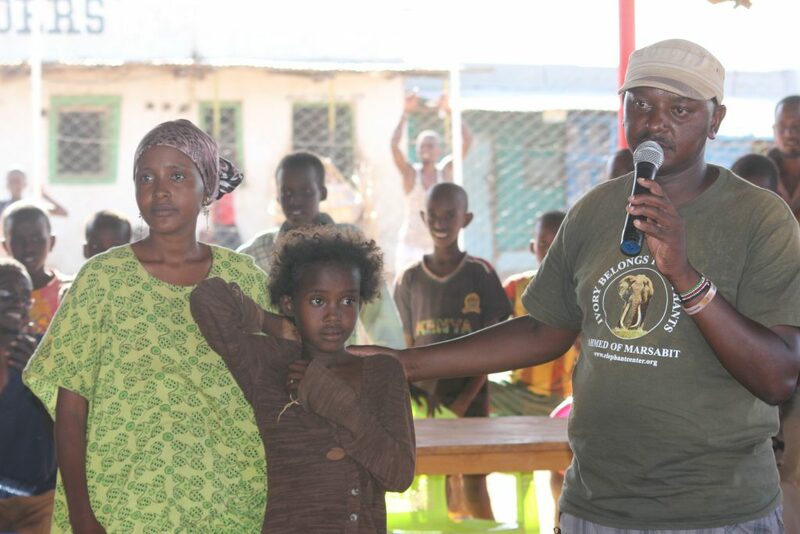 Also in attendance was the former Saku MP Hon. J.J. Falana, the CEC of Trade and Tourism Hon Golicha Sora, Director of Tourism Mr. Burje among other county’s officials, KWS, KFS , NEMA, WCK, Community Conservancies under NRT, Deputy County Commissioner, cultural dancers, both primary and secondary schools and the community. In his ultimate speech for the walk, I recommended that both county and national governments should establish an integrated apparatus in giving Ahmed of Marsabit an combined biography in an attempt to boost tourism in the county. 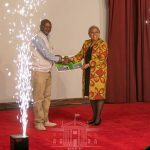 Marsabit inhabitants including the county government have expressed their desire to have Ahmed’s Skeleton, which has been preserved in the NMK for the past 38 years, returned to his origin. 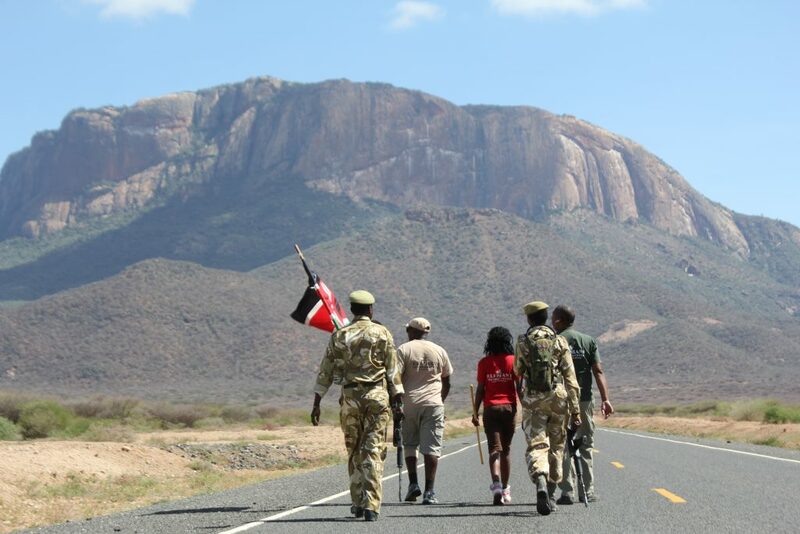 In Jim’s opinion, the county is yet to establish a place secure enough for the skeleton and suggested that they can put up a replica of Ahmed to be erected in a strategic place as a landmark that welcomes people in Marsabit. 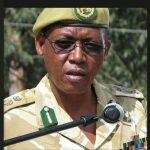 He added that, it is necessary to create a resource center to provide reliable information about the world’s first protected animal under presidential decree as he discovered the history of this animal is scarce and scattered. 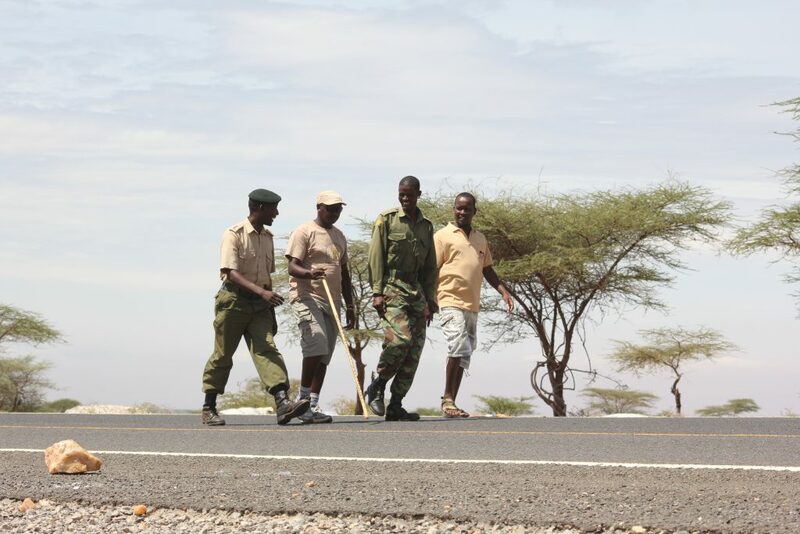 He reminded the county leaders that they have to embrace peace and security amongst themselves to achieve sustainable tourism in their region because Marsabit is well endowed as a tourist destination starting from having deserts, mountains, rocky terrains and lakes both in a desert and in craters on mountain tops. 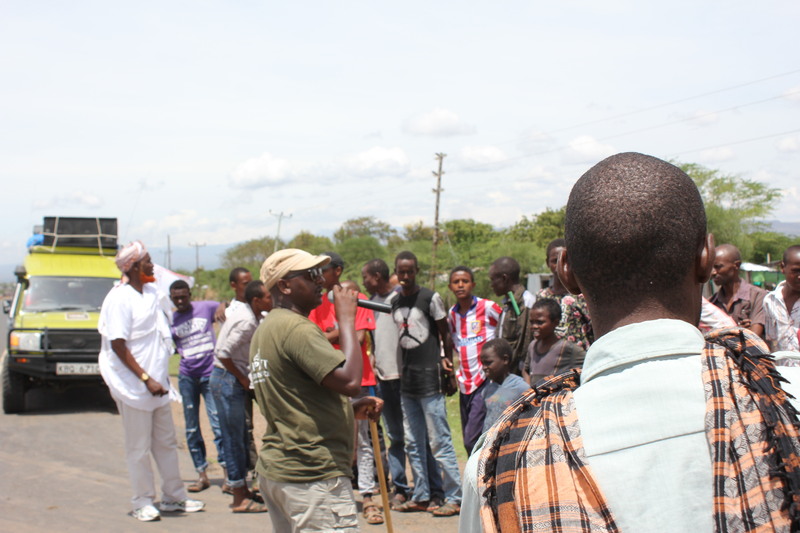 Mr. Nyamu also emphasized it is mandatory for the youth to be in forefront in selling their county especially through social media for them to open their home to investors. 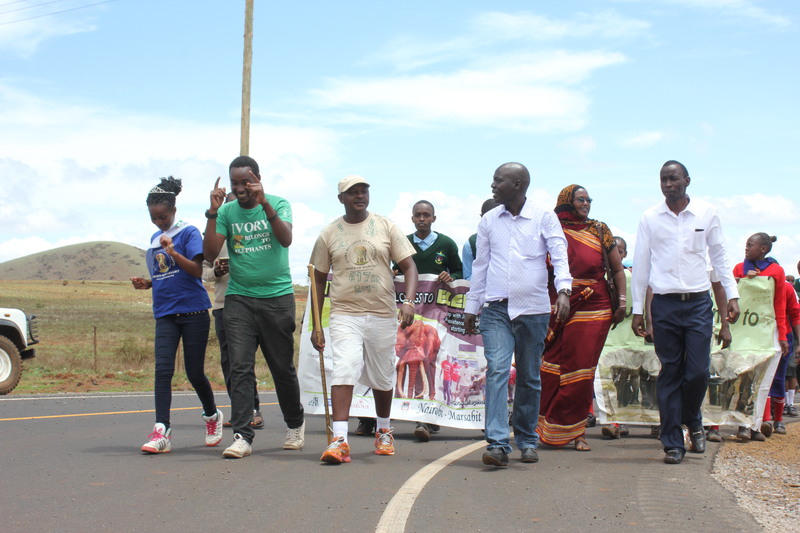 For instance, in the Nairobi-Marabit Walk, youth participation was represented and facilitated by Miss Environment Embu County Ms Susan Mwende as it is of essence to have the youth to lead in matters conservation and in line with 2017’s Theme for World Wildlife Day “ Listening to the young voices” . 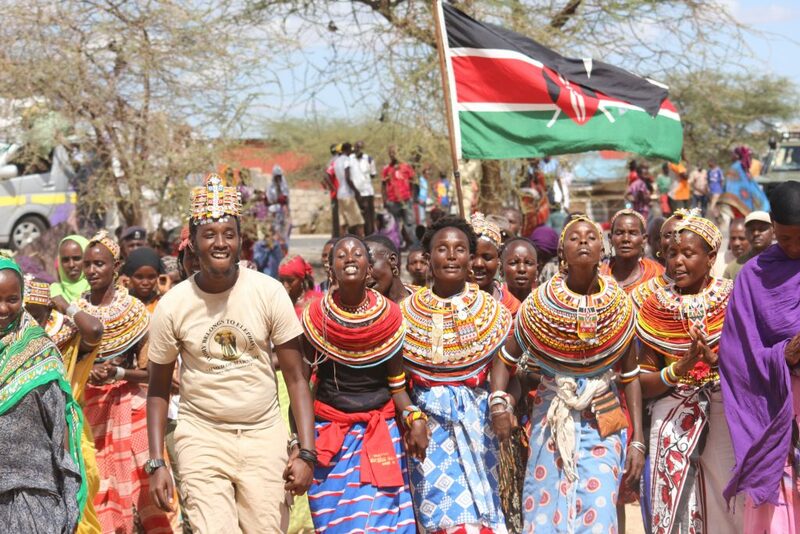 The youth in this county were encouraged to use their creativity and make products worth enough to entice tourists in an effort to grow their economy. The Nairobi-Marsabit Walk which took slightly above a month to complete after kicking off on April 8th, 2017 traversed across nine counties including Nairobi, Kiambu, Murang’a, Nyeri, Laikipia, Meru, Isiolo, Samburu and ended in Marsabit. 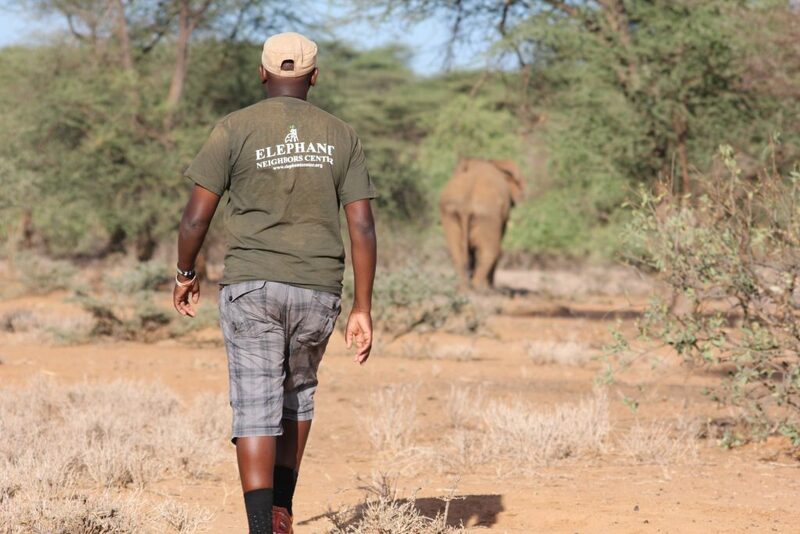 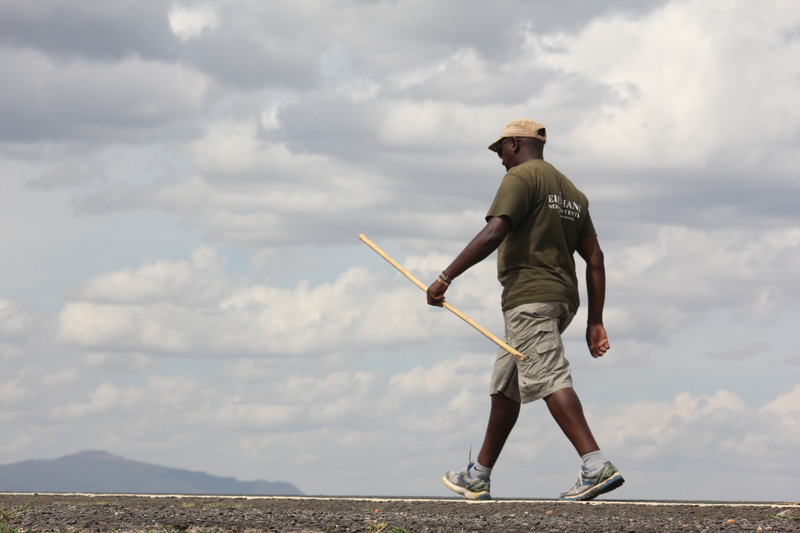 Jim and his team overcame all the odds to create awareness on the plight of the African Elephant completing a total of 10457Km since he started walking for elephants in 2013.